This well maintained 2 bedroom 1 bathroom apartment has all of the finishing touches that anyone could desire. Walk into your apartment with hardwood floors, good closet space and great natural light. 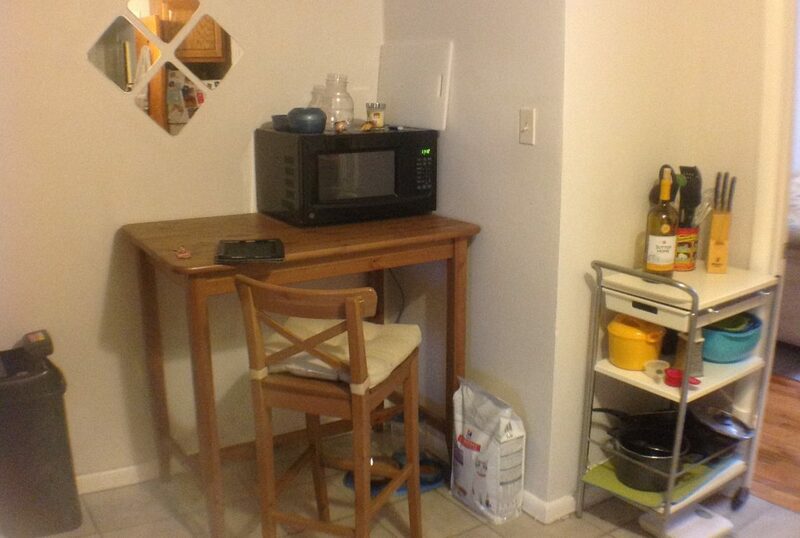 This is a prime-time location with top notch amenities. DO NOT WAIT, CALL TODAY AND SCHEDULE YOUR SHOWING.